I am a 1998 graduate of Springville High School. Go Tigers!!! 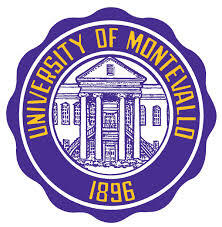 I graduated from the University of Montevallo and have been teaching History and Social Science courses at Springville High School for 14 years. 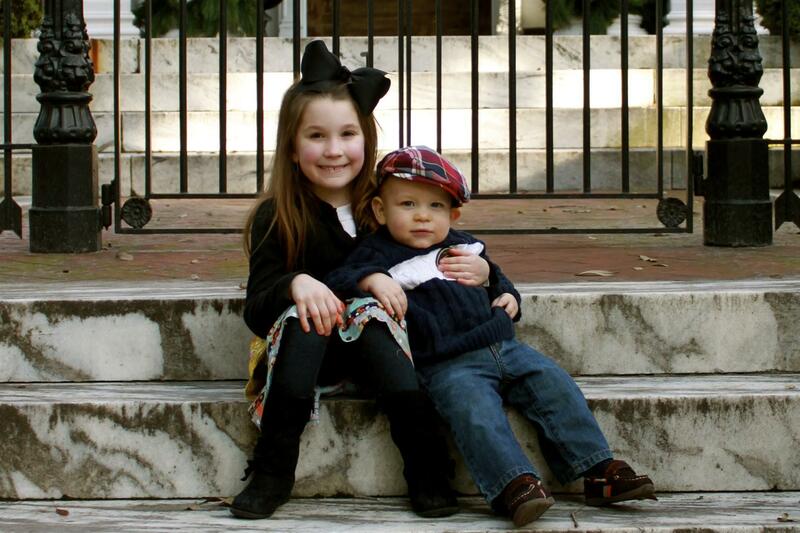 My husband, Mike, and I have two beautiful children, Caroline (12 years old) and Mikey (6 years old). I love our town and am so very proud of our Springville schools.